Barry is an experienced financial recruiter with a strong track record working with qualified accountants in the Irish market. 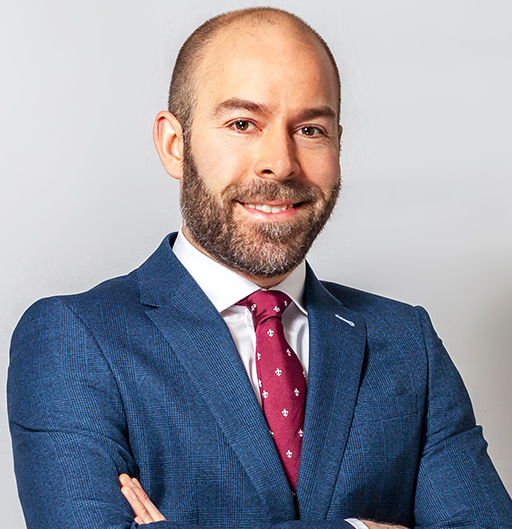 After studying Marketing in DIT, he started his recruitment career with Hays Recruitment over 12 years ago .He moved to The Accountants Panel in 2002 and, while there, built a reputation as one of the best recruiters for permanent accountants. In 2008, Barry left the Panel to establish Accountancy Professionals where he now manages the permanent division. With a good success rate of filling high-profile roles in industry, financial services and practice, he offers an excellent service to any accountant looking at their career options.